What does the option Migrate images from products descriptions and categories descriptions do? 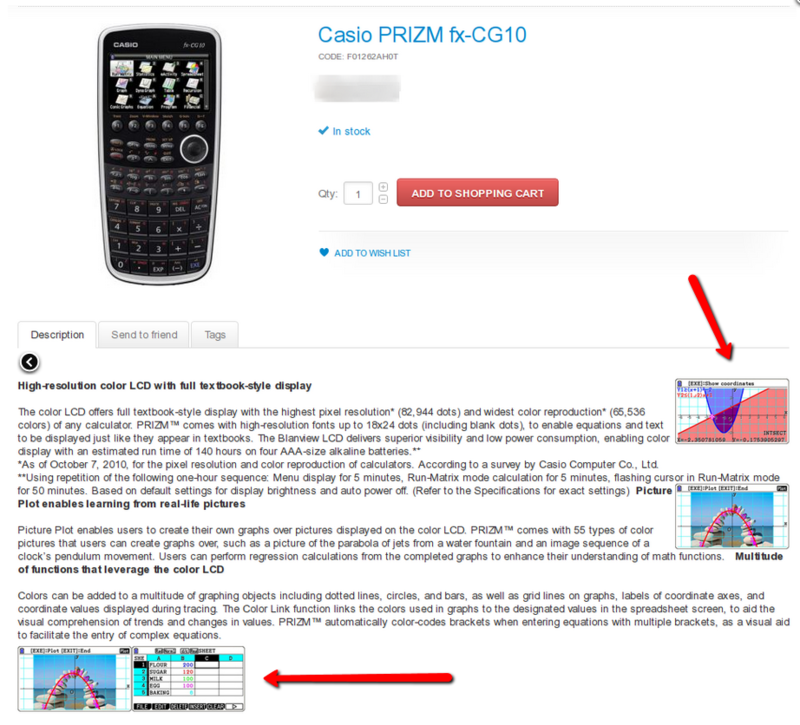 Product descriptions may contain images that are required to be moved while migrating store to another shopping cart. If you don’t choose the option, your product will be displayed without description integrated images on your new store. Note that you shouldn’t choose the option Strip HTML from categories and product names and description in this case as it will deny the image transfer.